We continue our series of reviews of all the 43 Eurovision entries. The reviewers are casual viewers of the Eurovision Song Contest, and not Eurovision fans. 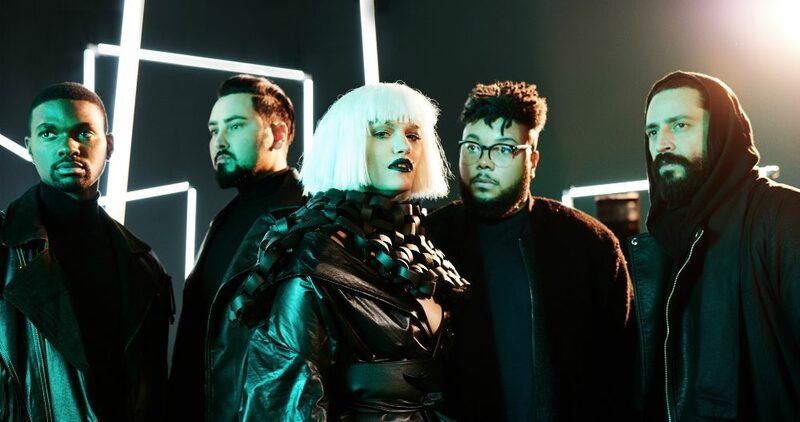 Today we have for you a review of “Bones” by Equinox, who will represent Bulgaria in the Eurovision Song Contest 2018 in Lisbon. Tomorrow we will bring you the review of the Belgian entry – “A Matter Of Time” by Sennek, so stay tuned. The Public Review ‘Mall’ by Eugent Bushpepa! The Public Review ‘A Matter Of Time’ by Sennek!